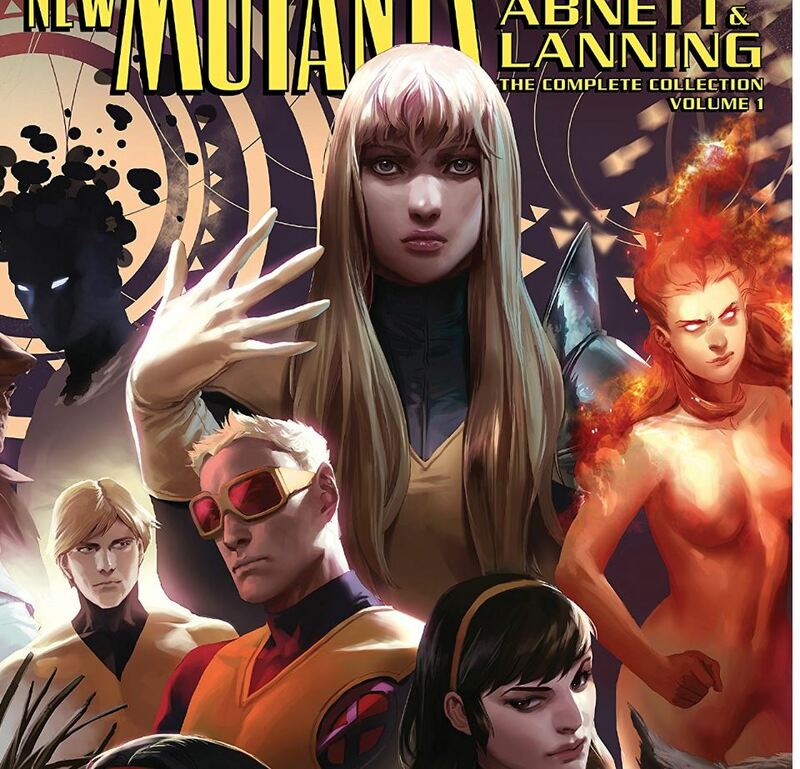 Looking at 'New Mutants by Abnett & Lanning: The Complete Collection Vol. 1' – AiPT! An inconsistent collection highlighted by a great story from Kieron Gillen. Whenever there is news about Fox’s The New Mutants movie, it never seems to be good. From constant delays to reshoots to uncertainty over the future of the property, the film has been besieged with problems. The latest rumors say the movie will be delayed yet again. Even worse, the movie may be released directly to Hulu and not receive a theatrical run. While the story is reportedly based on the iconic Chris Claremont run of the 1980s, many of the characters from that team were in the 2009 version of the title. New Mutants by Abnett & Lanning: The Complete Collection Volume 1, naturally, captures the entire run of writers Dan Abnett and Andy Lanning. Here are some thoughts on that run. Abnett and Lanning’s initial run on New Mutants was a three part arc titled ‘Unfinished Business’. As the title suggests, the arc is concerned with tying up any loose ends from previous stories and setting the tone for the team’s new era. It is clear what direction the writers were going in but they never seem to reach the level of closure they intended to. It’s an X-book, so there are definitely loose ends to be dealt with, but it seems like ‘Unfinished Business’ only handles a couple of them. This gives the arc a feeling of being longer than it needs to be. The story drags noticeably in certain areas, most noticeably when Cyclops makes a cameo that is mainly he and Magik having an uneventful argument. The intention may have been to show how strong a characer Illyana is, but it ends up being little more than pages of the longtime X-Men leader berating her. The story does have its moments, though. It’s great to see characters that are not normally seen as often play the main roles in the story. The action is exciting and there are some really fun cameos. While the first arc leaves much to be desired, it is also done well enough to leave readers hopeful for the direction the series is headed in. Leonardo Fernandez is a an artist with a lot of great work attached to his name. His recent work on DC Vertigo’s American Carnage adds another layer to an already deep story. His work is similar in New Mutants and while it does not add anything tonally, it looks great. Emotions are clearly seen on the characters’ faces. This can be incredibly difficult for a mutant book, since there can be so much to convey on one page, but Fernandez does a great job. The highlight from all the artists in the collection are the action sequences. Each battle in the collection looks grandiose. The New Mutants may not be the main X-team, but that does not mean the battles they get into should be any less epic in scale. The one exception is issue #32. Faces look muddled and angular. The issue as a whole does not look good. Included in the collection is Journey Into Mystery #632 penned by Kieron Gillen. The issue focuses on Loki and how he deals with seven puppies. The entire issue is predictable in the way the best holiday stories are, and will bring a smile to every reader’s face. It is a heartwarming tale that unfolds like a Christmas storybook and is a perfect X-Mas story. This is easily the highlight of the book. The rest of the collection has its moments, but Journey Into Mystery #632 makes the purchase well worth it. An inconsistent collection highlighted by a great story from Kieron Gillen. There is some great art to be found also.